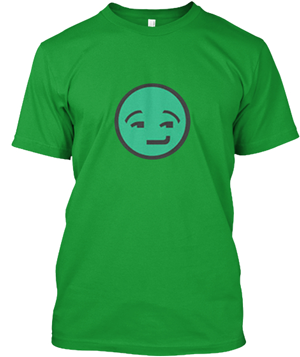 Ten pears hanging high, Ten men come passing by, Each took a pear and left nine hanging there. How could that be? EACH is the name of one of the men, and he's the only one that took a pear. 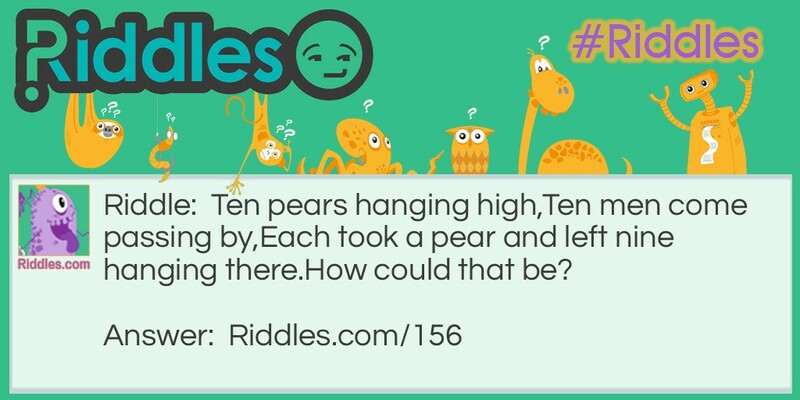 Nine Pears Left Riddle Meme with riddle and answer page link.